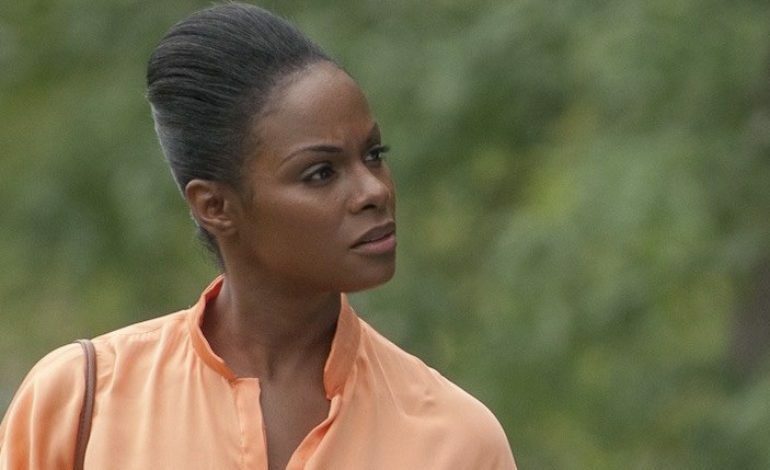 According to The Hollywood Reporter, Tika Sumpter (Ride Along franchise) has joined the cast of Sonic the Hedgehog, the movie based on the SEGA video game character. James Marsden (Shock and Awe, Westworld) is already attached to star. The movie, which Paramount took over from Sony, will be a hybrid of live action and animation. Jeff Fowler, Oscar-nominated for his 2005 short film Gopher Broke, makes his feature film directorial debut from a screenplay by Patrick Casey, Josh Miller, and Oren Uziel. Neal Moritz (Fast & Furious) is producing, while Tim Miller (Deadpool director) and Toby Ascher are executive producing. Sumpter has recently wrapped filming for the dramedy The Old Man and the Gun, starring venerable actor Robert Redford. Two of her other projects, Joe Chappelle’s thriller The Pages and Tyler Perry’s comedy The List, are currently in post-production. It was also just announced that she will reprise her role as Angela Payton in Ride Along 3. Sonic the Hedgehog is scheduled to bow in theaters on November 15, 2019.